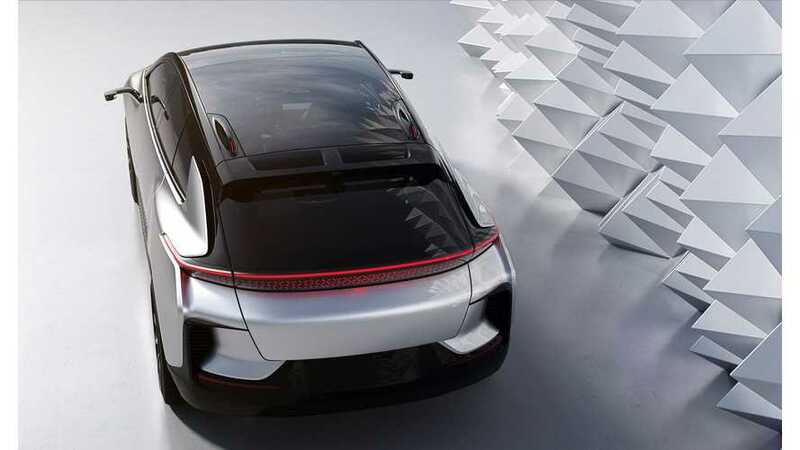 As most are well aware, Faraday Future is facing its fair share of problems, mostly related to its financial woes. Now, we can add another to the long list of concerns. The electric car startup publicly released a statement explaining that it will dismiss the idea of building a manufacturing facility and experience center on Mare Island in Vallejo, California. The waterfront site (pictured above) is a former U.S. Naval base, housing 157 acres on North Mare Island. It is over 1 million square feet of property zoned for light industrial, commercial use. Hopefully another electric automaker will take advantage of the available location, since Faraday did point out that the site was in a desirable location and had the necessary potential for its needs. Faraday Future has already come to an agreement with the Vallejo city council to move forward with the official cancellation of the prior contract. The project wasn't set to begin until after the "first" manufacturing facility had maximized production. Since the first facility is not yet being built, Faraday has decided to streamline its efforts. 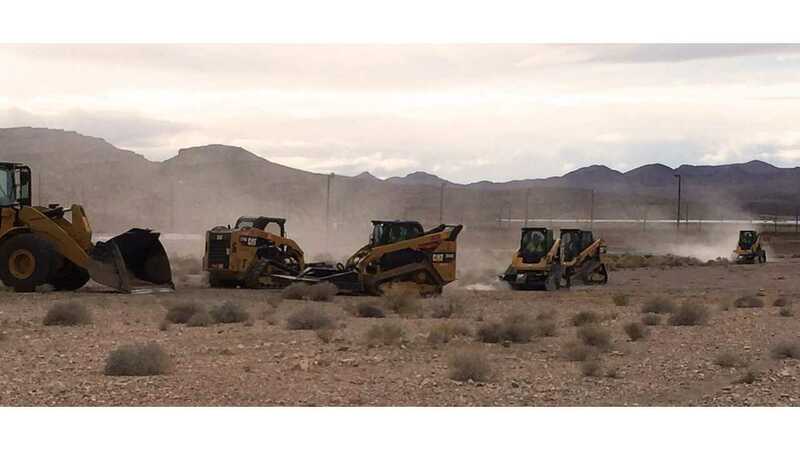 The company reports that it still plans to begin work on the Las Vegas facility "very soon." Faraday also hopes to re-establish potential opportunities with the city of Vallejo in the future. Faraday Future (FF) has an update on its planned manufacturing facility and user experience center on North Mare Island in Vallejo. Due to the new strategy to focus corporate efforts on development of its first production vehicle and plant in North Las Vegas, FF has decided to end its Exclusive Right to Negotiate (ERN) with the City of Vallejo. FF will stay in contact with the City, and remains interested in acquiring land on North Mare Island in the future. FF would like to thank the City and its officials for their generosity and professionalism throughout this process, and looks forward to exploring future opportunities with the City. We imagine the local Vallego United Rental depot is upset at the prospect of not being able to rent out its fleet of Bobcats to Faraday. As part of its due diligence, FF conducted various technical studies to assess the Island for development feasibility. 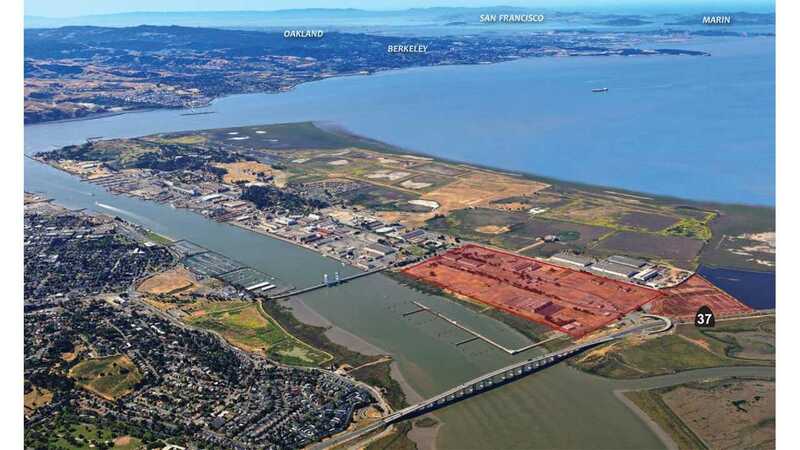 The 157-acre North Mare Island site was found adequate to support development of a manufacturing facility and user experience center, and the results of these studies will be shared with the City as part of the original agreement. 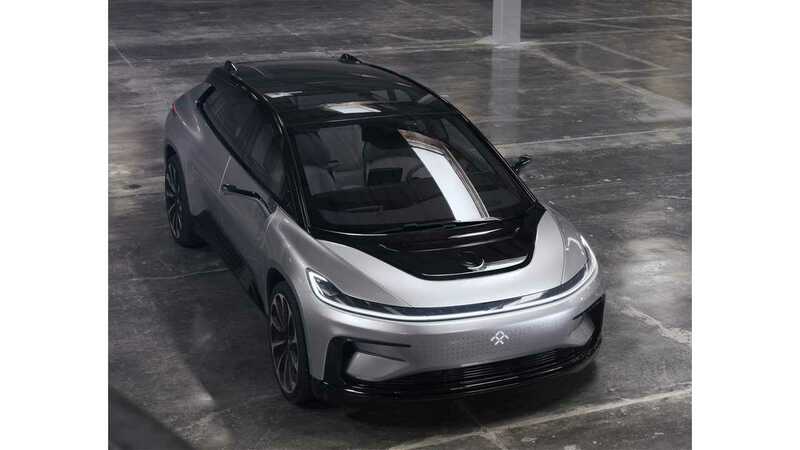 FF’s new multi-phased manufacturing strategy in Nevada is designed to bring FF 91, the company’s flagship vehicle, to production more quickly, allowing FF to fill vehicle reservations that were collected following the car’s launch at CES 2017. FF plans to restart construction at the North Las Vegas site very soon.